Play with different mechanical principles to keep a body in motion. Enjoy a visual presentation of a body in motion. From world-class athletes to the average adult, the body needs strength, flexibility, balance, precision and control of movement to perform physical feats. The more an athlete practices, the better these skills become. Forces, interal and external, affect the way a body moves. These forces work with the anatomical structure of the body and its bones, muscles and joints to move in ways such as forward, backward, laterally and rotationally. The bones are the structure of the body upon which the muscles attach to move the joints. The force of this movement is measured in Newton's, which is interesting since Newton's Law of Motion tells us that a body in motion remains in motion. Some bones allow for large movements such as hitting a tennis ball while others help you push the car's gas pedal. These athletic and basic moves of the body vary by the types of joints such as hinge or rotational joints. 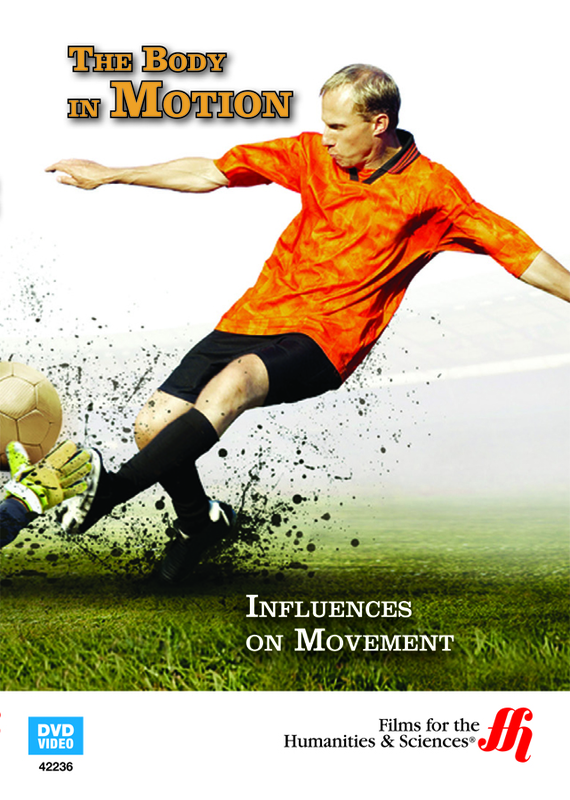 Uncover why forces such as velocity, resistance, bouyancy and water displacement change the way the body moves. Understand why the center of gravity affects balance and how the body can improve upon its balance functions. A grasp of the concepts of how and why a body moves help you apply these principles to your daily routine and keep your body in motion.